School nurses are on the frontline of the battle against cold and flu season. Now that it’s January, we are all in the trenches. ISTA member and nurse at Fort Wayne Community Schools, Sunny Stachera, shares her wisdom to protect yourself this winter. For more educators sharing their expertise, check out the ISTA Advocate magazine. 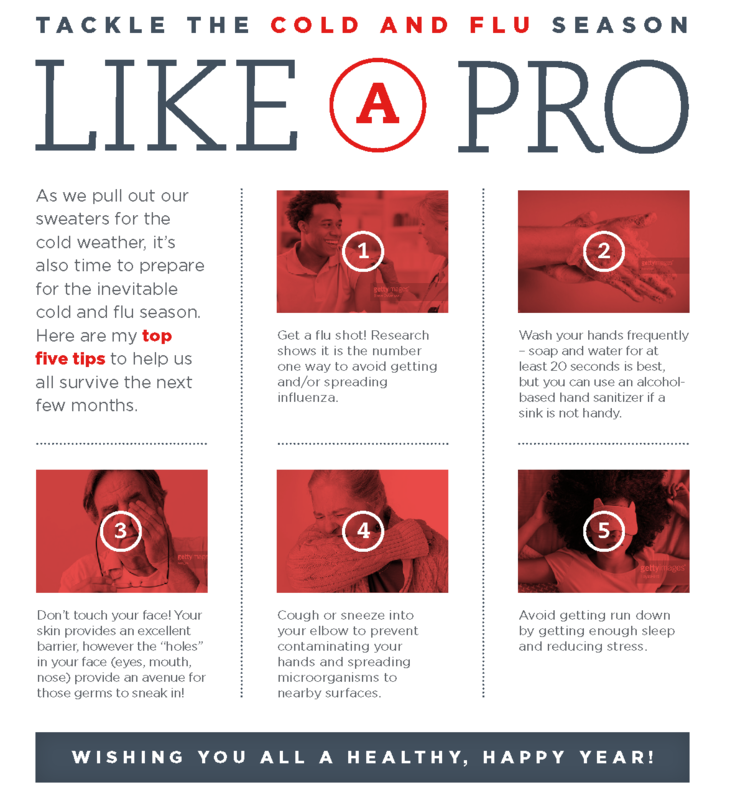 Tackle the cold and flu season.